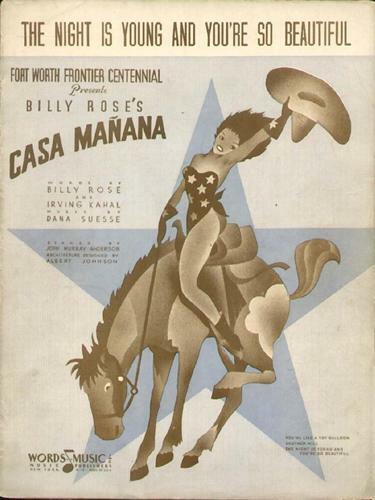 Casa Mañana, Fort Worth, Texas. 3101 West Lancaster Avenue, Fort Worth. 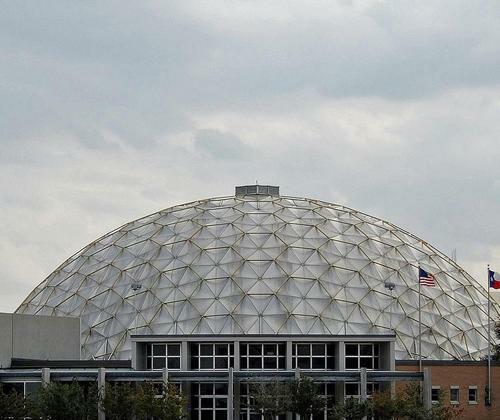 Not to be undone by Dallas, Amon G. Carter, wealthy Fort Worth newspaper publisher and civic leader, began making his own plans for a celebration in Fort Worth, known as the Fort Worth Frontier Centennial Exhibition. 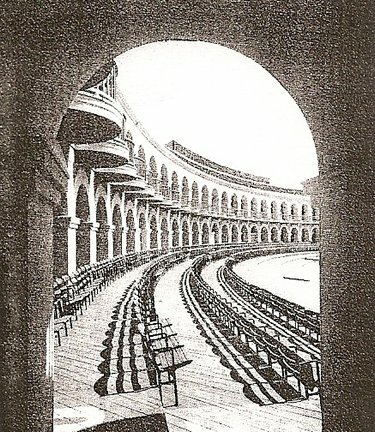 A nearby cow pasture was turned into a midway of exhibits, sideshows, a Wild West show and a musical circus, with a large amphitheatre called Casa Mañana, or The House Of Tomorrow, in the center. Casa Mañana was so successful that plans were made to bring it back each summer for four consecutive years, but the entire complex was eventually dismantled, so the steel and other useable materials could be used in the war effort. A new Casa Mañana was built in 1958, and is located in the heart of the Cultural District at 3101 West Lancaster Avenue, Fort Worth.